­From September 24 new tariffs for PayPal money transfers will apply in all PayPal destinations, with new members – Russia, Ukraine, Turkey, Albania, Andorra, Bosnia and Herzegovina, Croatia, Iceland, Norway being introduced. The PayPal commission for money transfer to Russia will range from 0.4% to 1.5% depending on the sending nation, while domestic money transactions will cost 1%. Commissions on commercial transfers to Russia, addressed to online stores, will depend on the buyer's country, type of account used by the seller and the transferring currency. For new countries, it will range between 2.8% and 4.9%. Micro payments for electronic goods sold to Russia, will be subject to 5.4 – 6.5% commission plus the additional micro commission. PayPal, has previously restricted money transfers to Russia, creating difficulties and extra expenses for Russian online retail traders, who had to pay commission to use foreign intermediaries. 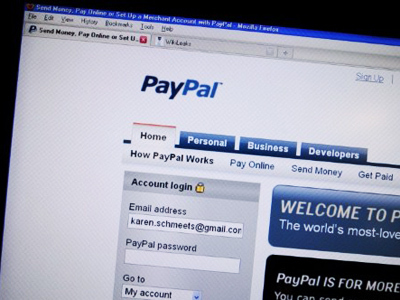 In 2006, PayPal as launched a Russian language interface and commenced receiving payments from Russian credit cards. Dmitry Shmakov, Vice President of Chronopay mone transfer system, says the PayPal service still lacks some potential services. 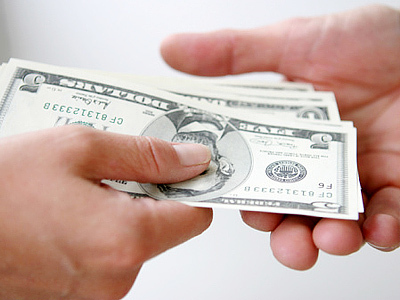 Money transfers through PayPal system addressed to the Russian residents were not the only restriction for customers. 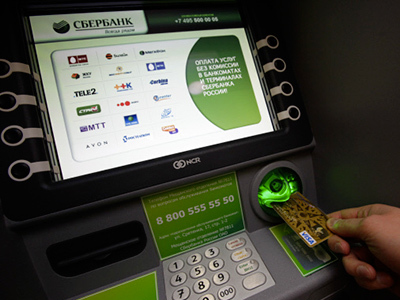 Borys Kim, Chairman of the Committee on Payment Systems and banking instruments of the National Association of E-commerce, says the status of Russian individual retailer is still the issue.